Home Our Campus Announcements CAMP NAWIC GIRLS SUMMER CAMP APPLICATIONS DUE APRIL 22. 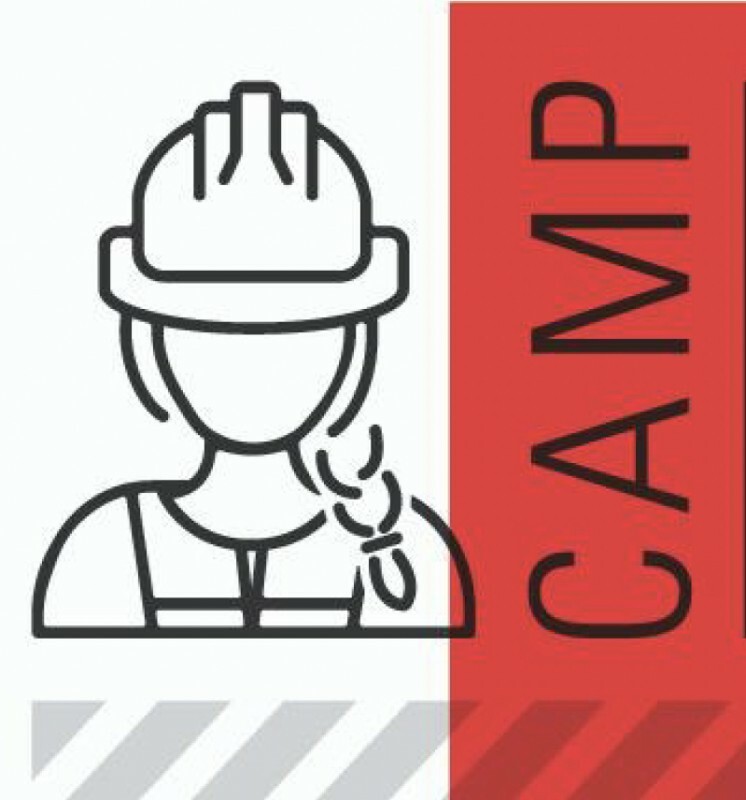 The National Association of Women in Construction (NAWIC) partners with the Austin Construction Industry to offer girl students from Austin ISD going into the 7th or 8th grade an opportunity to learn in a hands-on FREE summer day camp the basic skills of carpentry, electrical and plumbing - just to name a few! APPLICATIONS DUE APRIL 22.